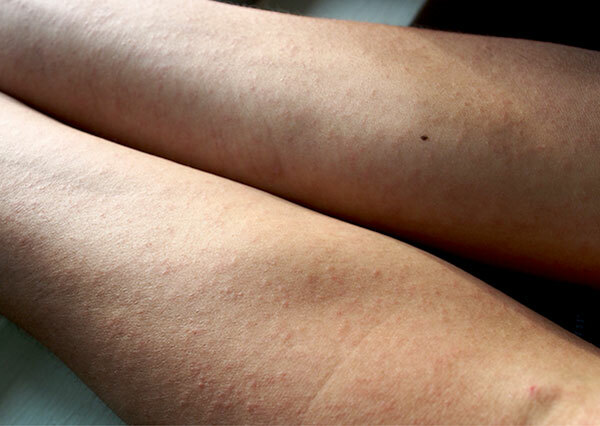 The presence of mosquitoes are serious health hazards. 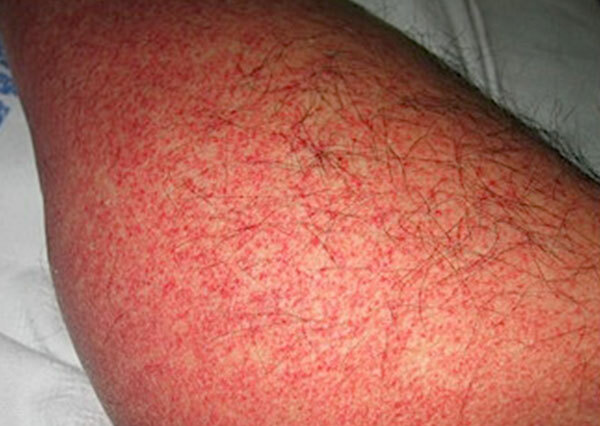 A mosquito bite can spread diseases and also cause the development of an itchy red bump. Furthermore, the presence of mosquitoes increases the chances of one contracting dengue. 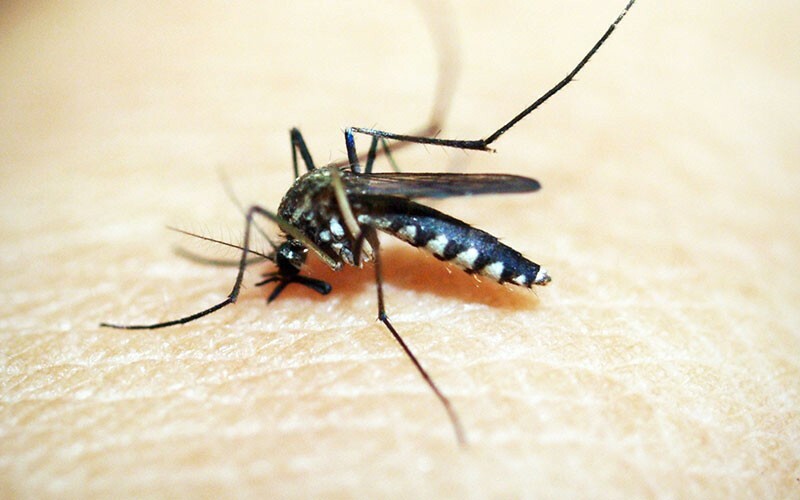 Learn more about the health hazards of mosquitoes and our pest control services in Singapore. The Aedes aegypti is infamous for transmitting the dangerous chikungunya, the deadly dengue and Zika virus. 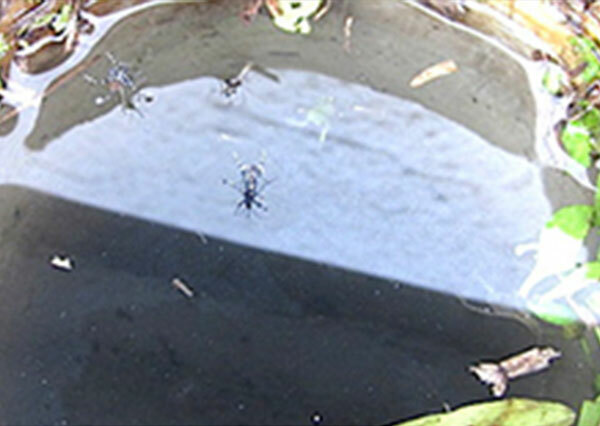 Aedes Mosquitoes are black with white markings, and are day-biters. Anopheles Mosquitoes are brown with white or red spots on their wings. They usually bite during early night. 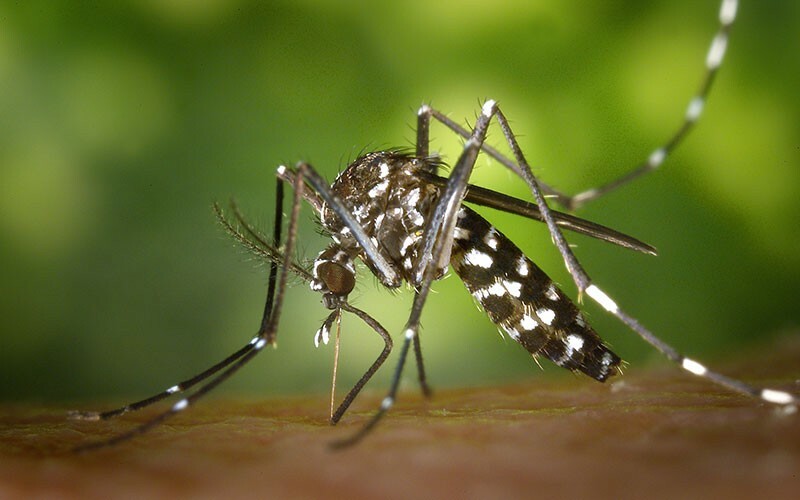 In contrast, Culex Mosquitoes are light brown and bite after midnight. How do you know you have a mosquito infestation? National Environment Agency-sponsored dengue hotspot signs in your neighbourhood, indicating a high risk of mosquitoes nearby. What can you do to prevent a mosquito infestation? Preventing mosquito breeding is the most important step. Get rid of stagnant water by regularly inspecting upturned pails, flower pots, uneven ground and clogged drains. To be safe, mosquito fogging is your best bet. Engage in an Aardwolf Pestkare Technician in Singapore to mist your external compound will protect you and your family from adult mosquitoes. 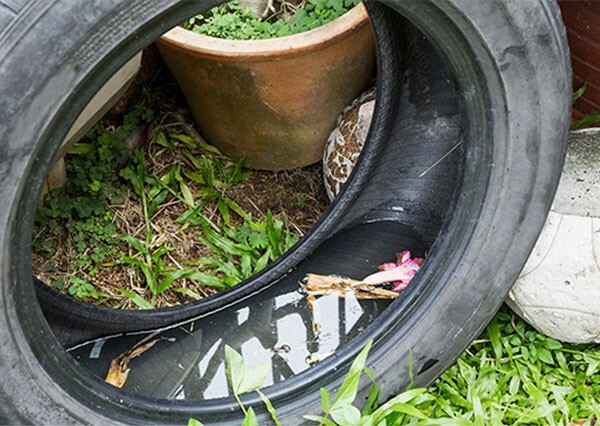 Our Aardwolf Pestkare Technicians will thoroughly inspect your external compound for mosquito breeding, then treat stagnant water with larvicide to kill mosquito larvae. To kill adult mosquitoes, we will conduct a water-based mosquito fogging, which is environmentally friendly and safe for you, your family, and your plants in Singapore. Should you have any questions about our mosquito fogging services in Singapore, feel free to get in touch with us.